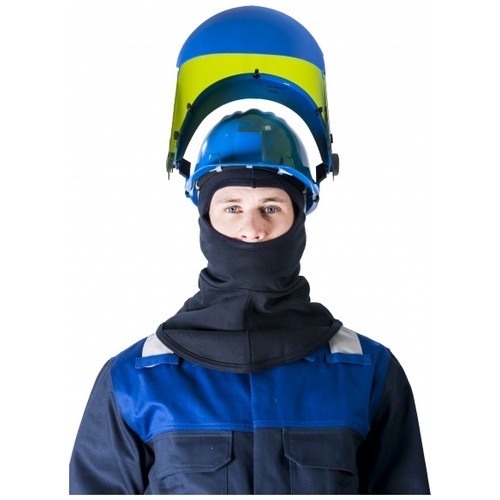 The PS91 Arc Flash Visor Class 2 is arc protection Class 2 and VLT Class 1 product. 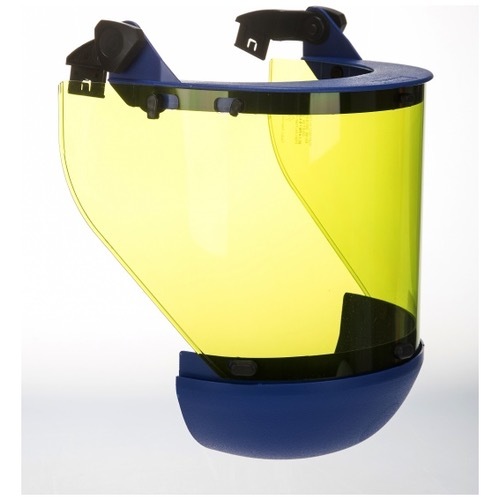 It exceeds the highest arc flash protection according to GS-ET-29 and E DIN 58118 and is designed to maximise colour perception and visible light transmittance. 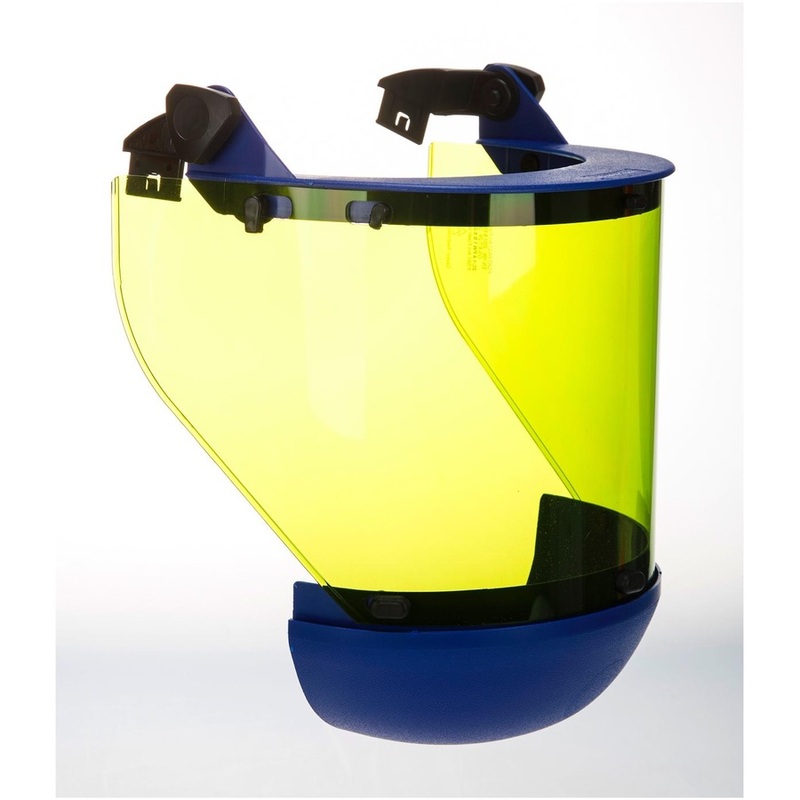 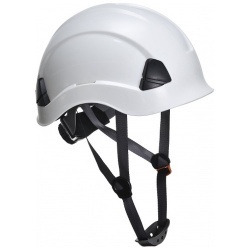 It has a universal slot adapter for hard hats, a large permanently attached chin protector and a light green moulded injected visor with anti-fog coating. 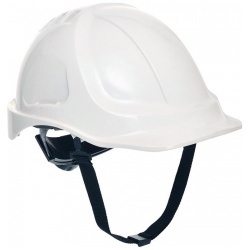 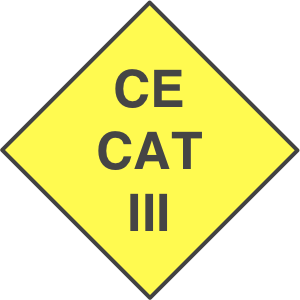 Recommended to be used only on hard hats approved for arc flash protection. 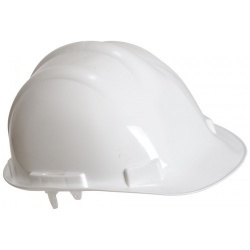 VISOR SOLD ONLY, HARD HAT IS SEPARATE.